World population nears 7 billion: Can we handle it? 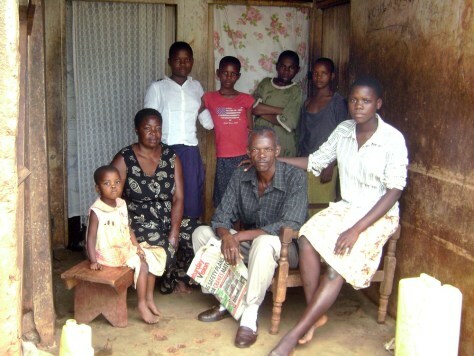 Ahmed Kasadha, center, on the porch of his house in Iganga, Uganda, with one of his wives and six of his 14 children on Oct. 1. A polygamist, Kasadha says large families are a sign of success and God's blessing.